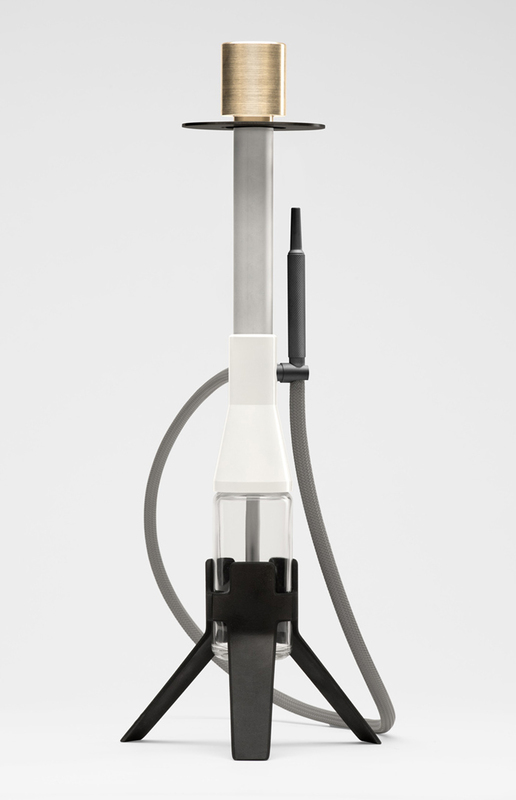 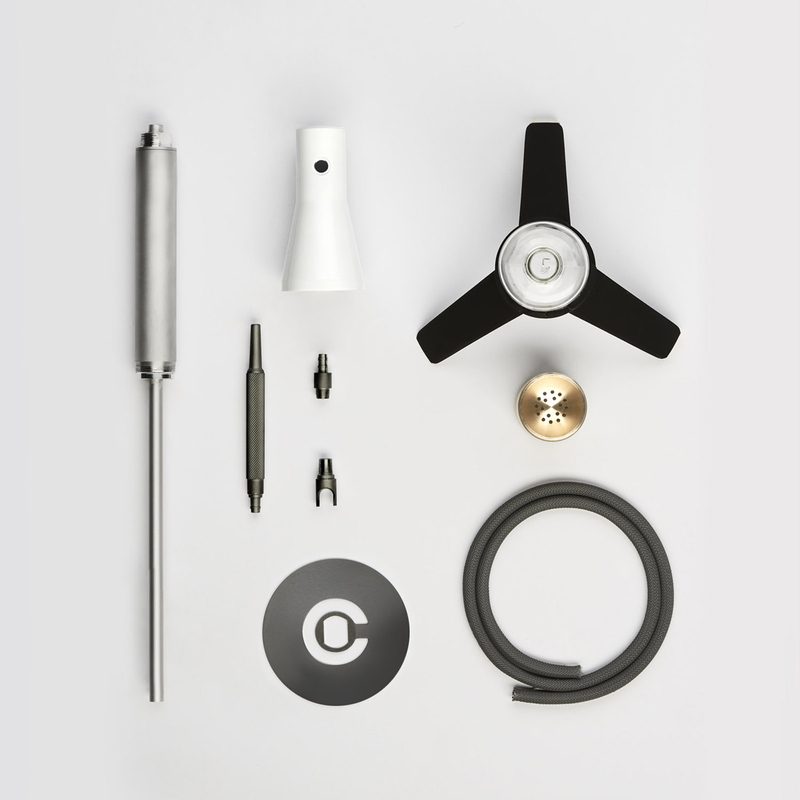 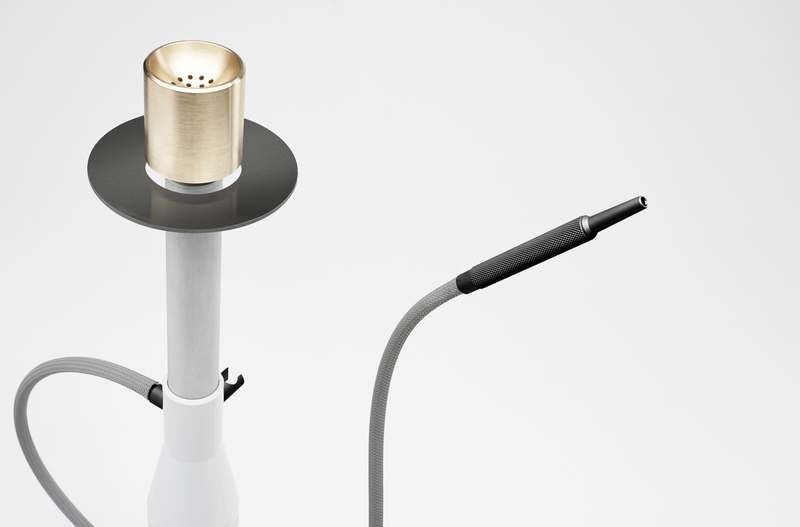 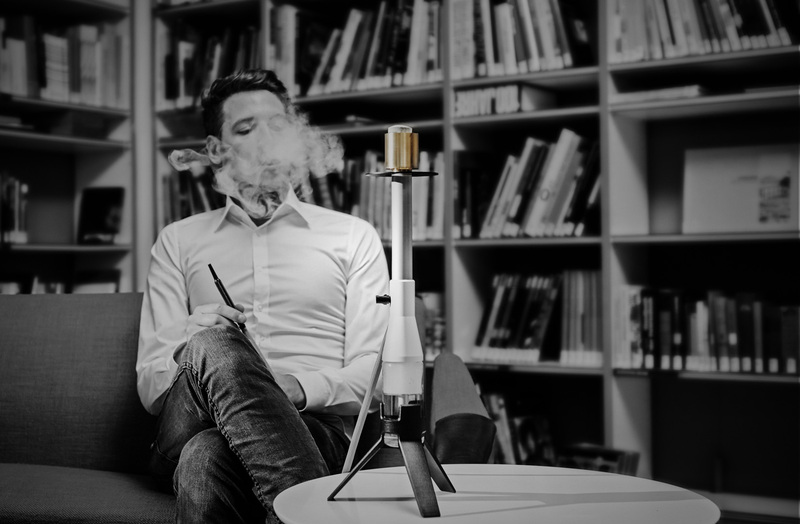 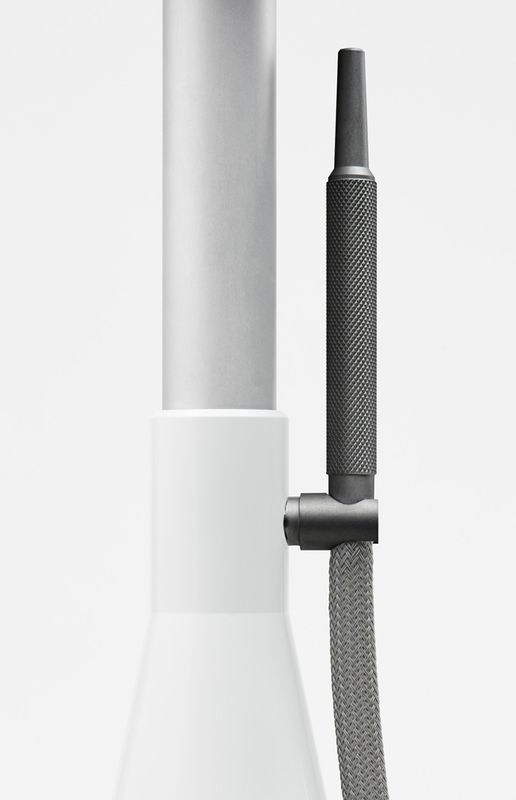 Design of IOOI, the modern hookah. 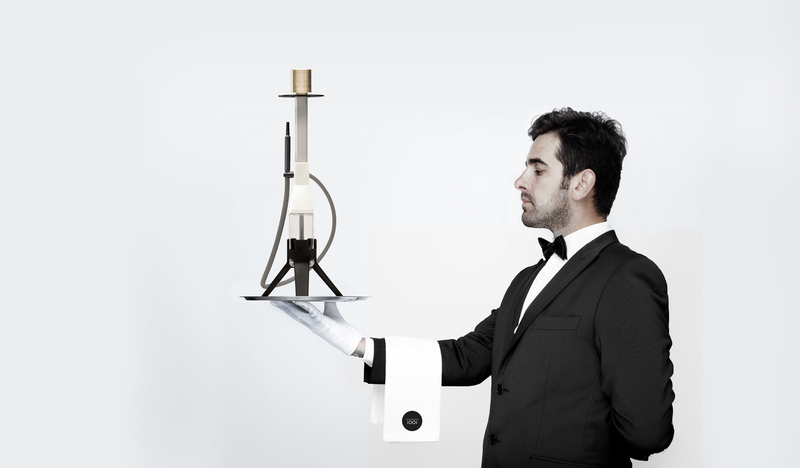 Sophisticated materials are presented in a minimalistic an extraordinary way. 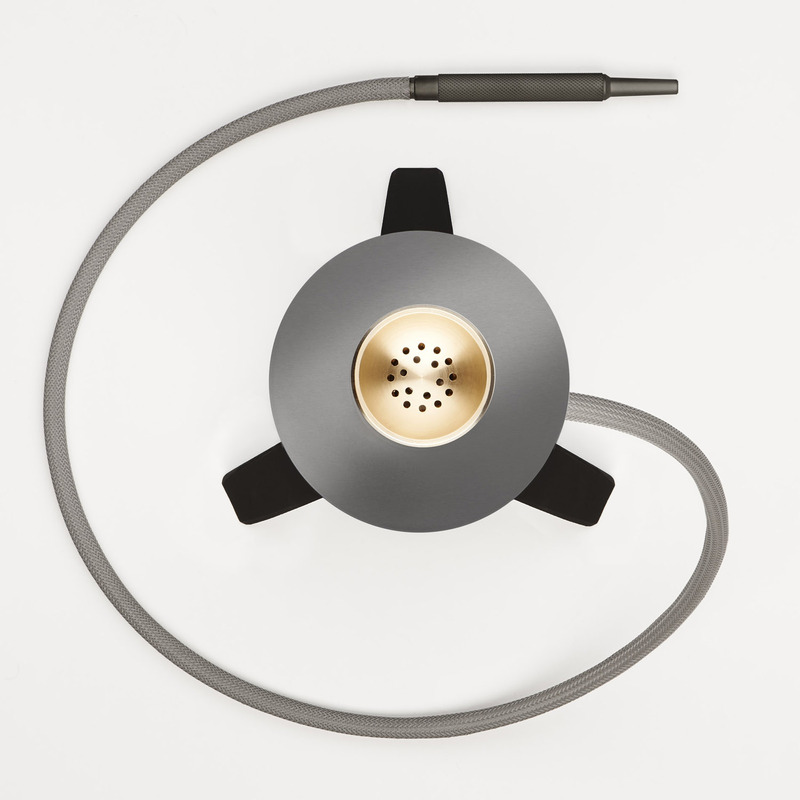 Modern materials, like anodised aluminium, polished brass, crystal clear glass and 3D printed metal parts are composed to this outstanding sculpture.